Deadline is reporting that O-T Fagbenle (The Handmaid’s Tale) has been cast in a leading role opposite Scarlett Johansson in Marvel’s Black Widow film. 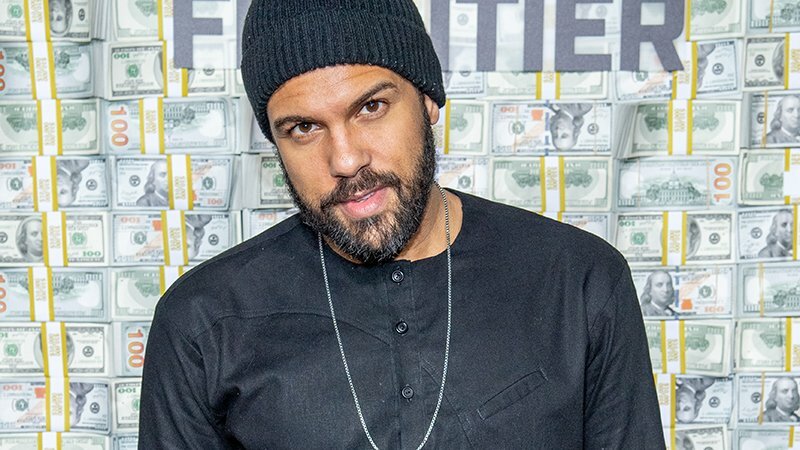 Fagbenle is best known for starring as Luke Bankole in Hulu’s Emmy Award-winning series The Handmaid’s Tale, which will return for season 3 on June 5. His credits also include Looking, The Interceptor, and Netflix’s The Five which is currently streaming. Black Widow is a standalone feature that centers on Johansson’s Natasha Romanoff, a spy and assassin who grew up being trained by the KGB before breaking from their grasp and becoming an agent of SHIELD and an Avenger. Other cast members include Golden Globe nominee David Harbour (Stranger Things, Hellboy), Florence Pugh (Fighting with My Family), and Oscar winner Rachel Weisz (The Favourite).